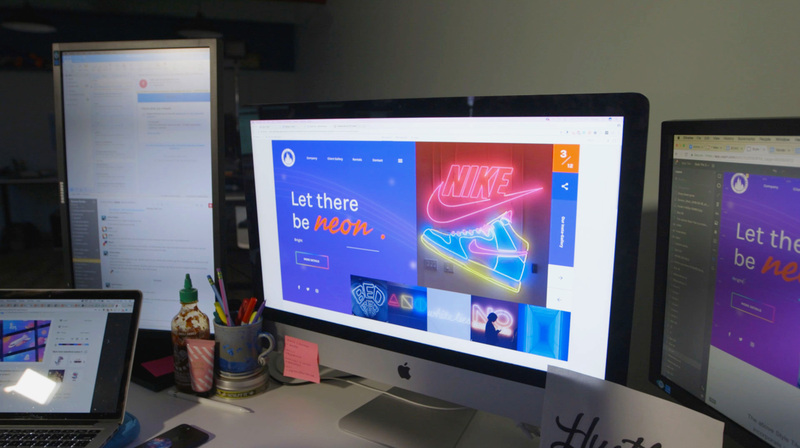 We design and develop lightning-fast, ultra-intuitive, custom websites that balance core business goals with innovative user experiences spanning all industries. Our custom web design perpetuates positive change and has growth-driven purpose behind every pixel. 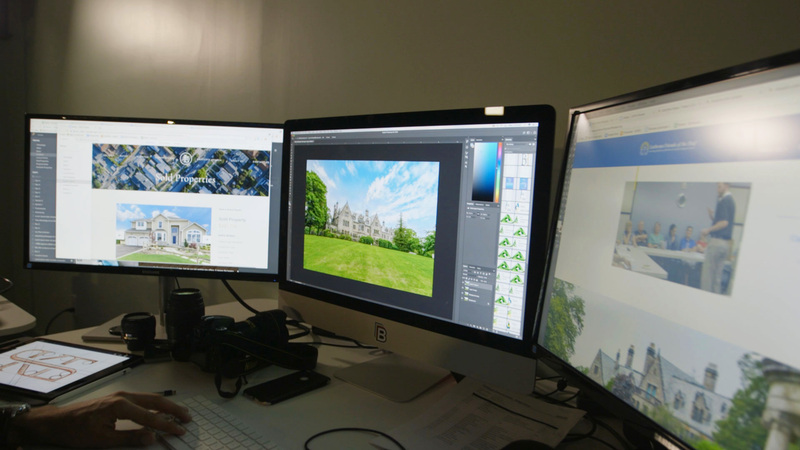 We combine a well-refined process with stunning visuals to craft a one of a kind user experience. We enhance your audience’s connection to your brand by crafting modern, digital experiences. Our User Experience design implements creative foresight. We push boundaries, but don’t fall for passing trends. A visually striking and strategically organized user interface is necessary for your audience to find exactly what they’re looking for, and engage with your brand as quickly as possible. Our team of highly skilled web developers and creative strategists leverage technology to build and deliver modern, functional websites. From responsive web design and content management to eCommerce, we develop custom sites that focus on performance, stability, and flexibility. 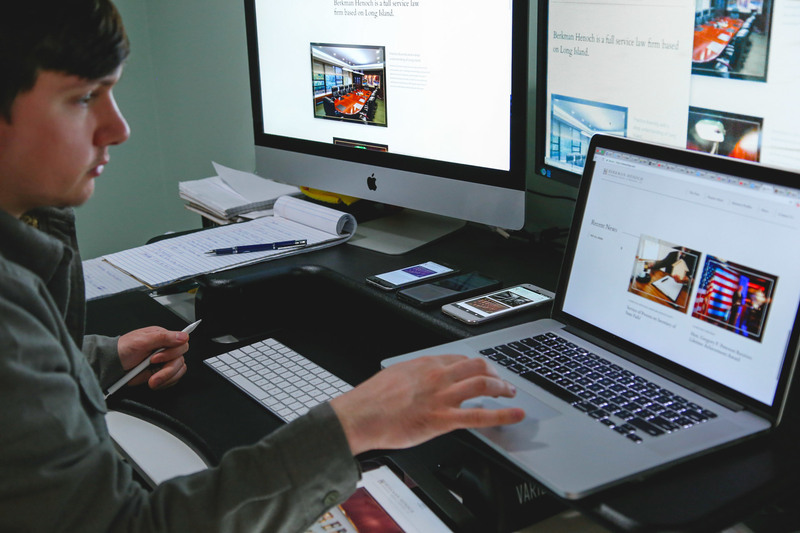 We infuse market research and design expertise to develop compelling website content including copy, images, and video that conveys the right message and connects with your target audience. Our website maintenance services ensure your company’s site stays healthy and up-to-date with 24/7 code scanning, daily backups, uptime monitoring, CMS updates, plugin updates, website speed optimization, and much more. For maximum impact, a website needs a combination of speed, stability, scalability, and security. Our design agency partners with several respected hosting providers with a variety of configurations and options to suit our clients’ hosting needs. During our discovery phase, we dive into your industry, and strategize how to make your brand shine within it. 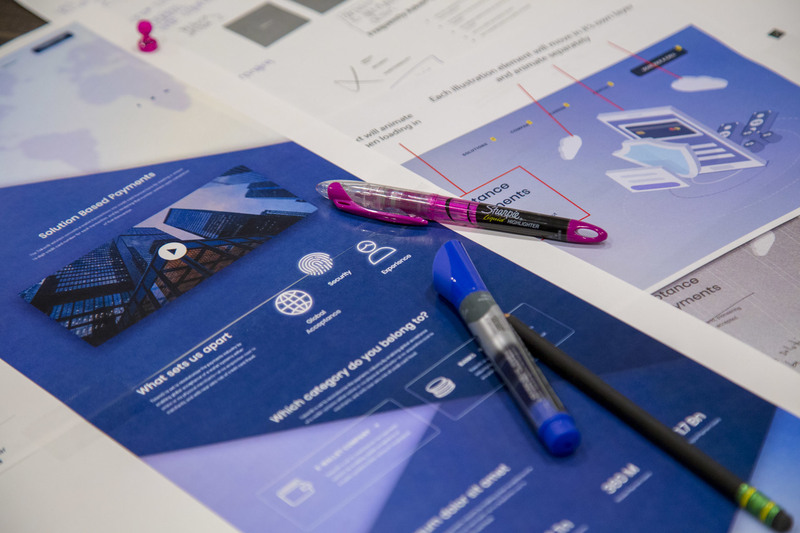 Our designers gather inspiration and our developers identify the best strategy that technology can support to solve the problems and meet the goals we’ve defined together. All decision makers should be present at the kickoff meeting, as our strategy requires that all crucial input, visions and concerns be brought to light. Prior to our meeting, the website and analytics credentials can be sent our way if available. 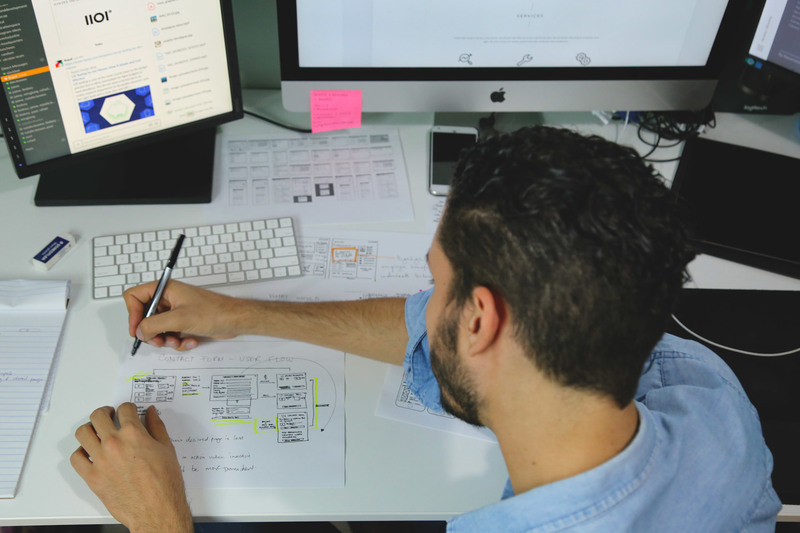 We develop an intuitive user experience across all devices, with strategic information architecture, and a clear user journey from start to finish. Our custom web design creates a stunning first impression, while leaving an enduring impact. Here’s where we’ll be collaborating the most. You’ll provide us with valued feedback as design concepts are presented. Then, we’ll be putting our heads together to prepare final content for the website. Prior to development, we’ll require your approval of our design prototype. The priorities for all of our websites are automation, problem-solving, robust functionality and a strong foundation for successful SEO. Our development team is ready to hit the ground running, as they’ve already outlined their custom solutions based on the needs and goals of your project. Our team will be hard at work doing our thing, so we won’t ask for much on your behalf. Along the way, we will be requesting the necessary information to be ready to launch the new website once it’s ready to go. 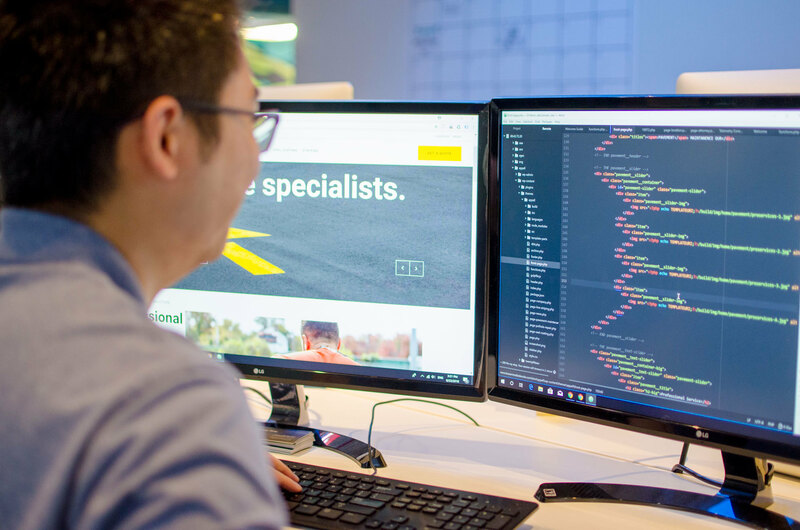 Our team checks that all website components are coherently working together, delivering a positive user experience through and through. For speed, functionality, transactions, form-fills and beyond - we test extensively and confirm a seamless cross-browser experience. After our team’s review, we send a beta link for your team to look over. We’ll collaborate for a week or two to perfect the website we’ve sent your way. Once you give us the green light and have approved the website internally, we schedule a date for the site to launch! It’s launch time! Right when your website goes live, we keep a close eye on each and every aspect of it. We ensure the new website has been indexed, monitor and track goals through analytics, continue testing, and consolidate goals for our post-launch strategy. Now that your website is live, our teams will meet to review what is being monitored on the new website. We review our go-to-market strategy, review short and long-term goals on the horizon, the next phases of website features and functionality, and additional web support that our agency will provide. Your website is the face of your company. When choosing a creative agency, take the time to research and find the best fit for your needs.